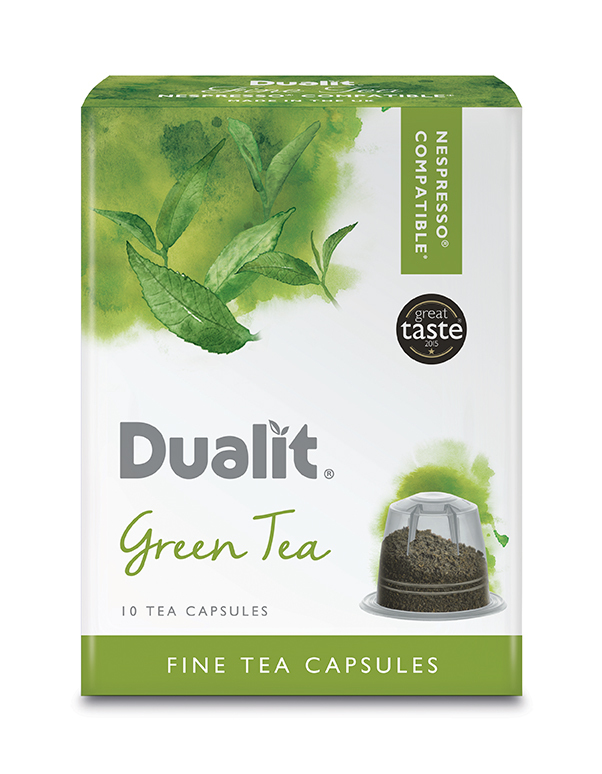 "GREEN TEA FINE TEA CAPSULES 10 pack Naturally Pure & Delicious Experience the deliciously smooth flavours and remarkable freshness of our pure Green Tea. High quality, young hand plucked leaves, single origin sourced from tea gardens in Kenya. Master Pack qty: 6 x 10 packs = 60 capsules Item: 15815 UPC Code: 619743158154"